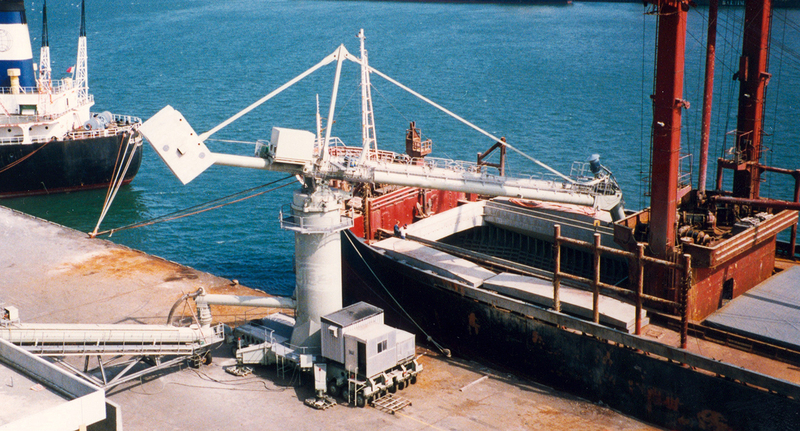 This Siwertell continuous screw-type ship unloader was supplied to Chia Hsin Cement Corp for handling cement, and was followed by an order of a horisontal screw conveyor installed along the jetty to receive the unloaded cement. 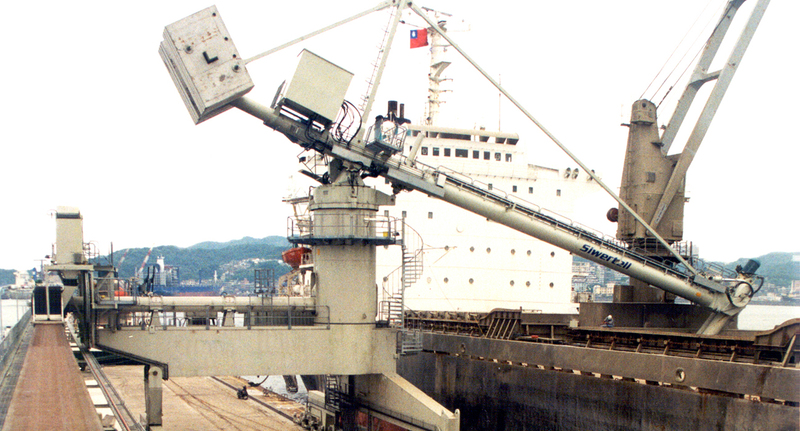 The rail-mounted 800t/h unloader was delivered as part of a new facility for cement unloading, storage and bulk loading in the port of Keelung. The contract signed for the unloader was followed by an order for a horizontal screw conveyor, installed along the jetty to receive the unloaded cement at 800t/h. 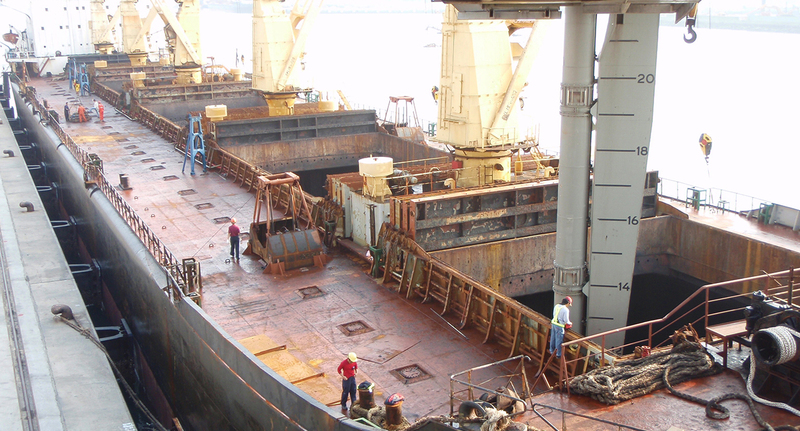 A belt lifter arrangement is included in the delivery for a smooth and totally enclosed transfer of cement between the unloader and the jetty conveyor.